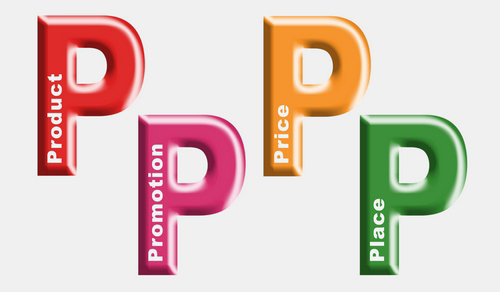 The 4P approach is the most popular Marketing Model that businesses have been following for at least 60 years. These are namely: Place, Product, Price and Promotion. Today, businesses are forced to move away from the 4P approach. Research shows that marketing trends have changed profoundly. The shift is a necessary one if you are an entrepreneur and want to keep up with your clients’ needs and wants. Place – This no longer only refers to a physical place where you conduct business. Social media and online networking makes an online presence a necessity. A physical presence therefore becomes less important. Most businesses no longer rely on client walk-ins to generate income. Product – Generally, services have always been harder to market than products. Consumers are more inclined to pay for something tangible that they taste or feel. When offering a service, you must help potential clients see how your service will benefit them in a way that is tangible. As an example, I don’t sell policies to my clients. They pay me a fee to provide advice and put processes and plans in place. Which in turn ensures their standard of living. Price – Even if you are just starting out as an entrepreneur, you most certainly are already a consumer. This will have made you aware that value for money is often more important than price alone. The way you package your service is imperative. 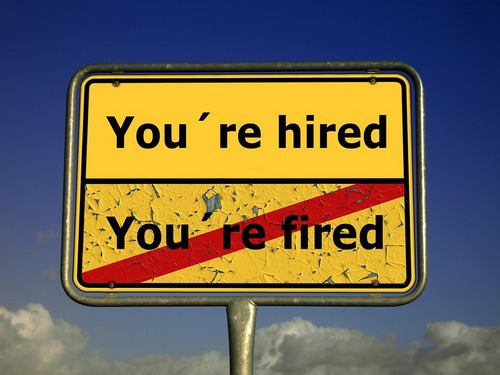 Promotion – Advertising is expensive, particularly for businesses with a turn-over of less than R10 000 000 per annum. However, a well-managed online presence will most likely result in repeat business as well as generate referrals. Northwood Financial Services CC offers a business coaching service to entrepreneurs. For an obligation free meeting, do not hesitate to contact us. The looming recession has come as bad news to South Africa’s unemployed job-seekers. Only 21 377 000 of South Africans aged between 18 and 64 feel they have the potential to be economically active, and 26.6% of them are unemployed. How optimistic are you? Most women take on the role of caretaker in their family unit. This makes them more inclined to tend to everyone else and their needs first, often to the detriment of their own. One area that sees the most neglect is financial planning. Want to know more? Read our article to find out. Many first-generation yuppies have come to realise that they need to enter the property market. 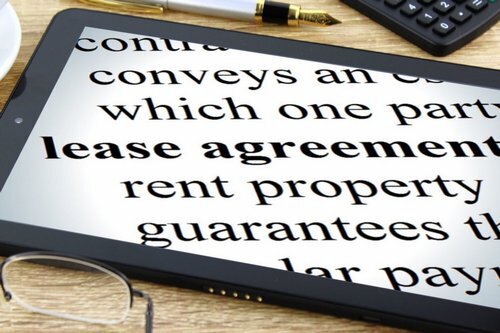 The creative ones usually find a way around the dilemma by purchasing a home in the lower price range and then use it to generate a rental income. However, I have some serious reservations with the tenant vetting process they use, given the costs involved. Learn more about this in our article.